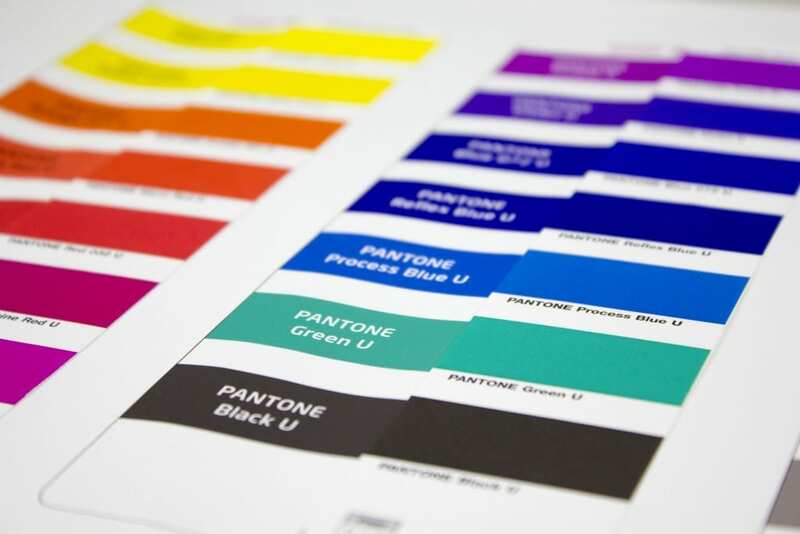 How accurate can PANTONE colors be reproduced in proofing? Pantone colors can be simulated very well today. 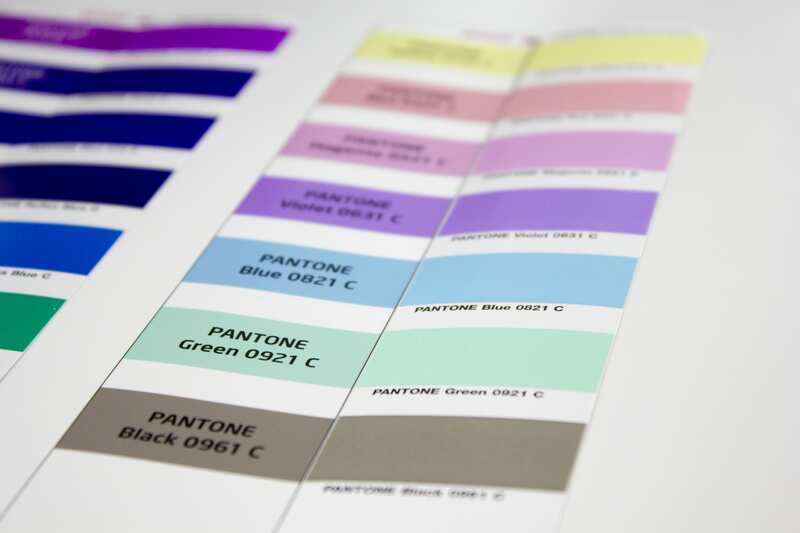 T be able in advance to see how well your Pantone color can be reproduced, we have published tables of all Pantone inks where the color differences of the Pantone colors can be looked up already before proofing. We have now even photographed some pictures that visually show how appropriate proofs on the latest Pantone subjects. This entry was posted in Color deviation tables of Spot Colors, Pantone and HKS and tagged color difference, Pantone, Pantone Plus, Pantone Proof, Pantone Solid Coated, Pantone Solid Uncoated by Matthias Betz. Bookmark the permalink. Hello! I just was wondering how you prepared your source file (INDD, AI) and what values did you use (internal ASE L*a*b*) ? 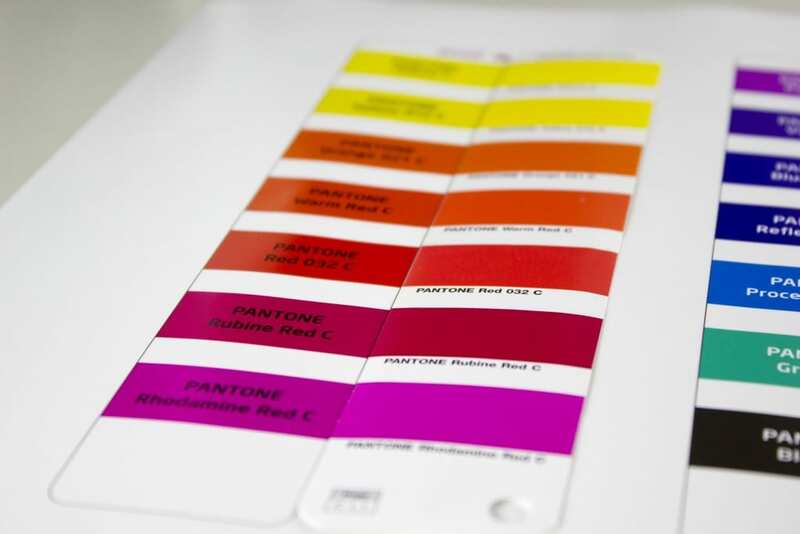 I used the internal PANTONE LAB values of my Fiery XF Rip and hat these compared with the achievable Gamut on my printing subtrate with my inks etc.. 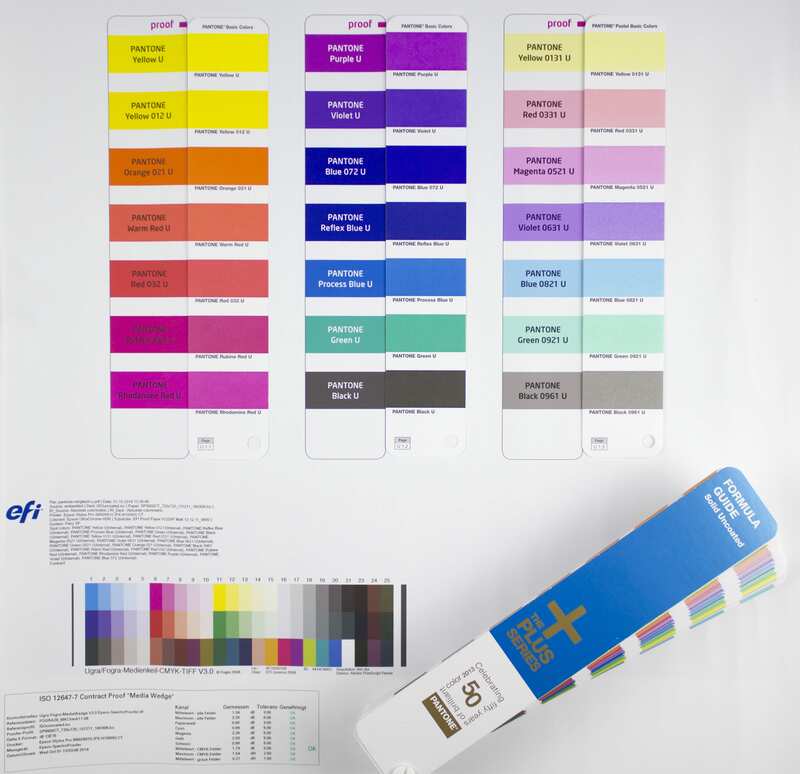 I did a test once for the Institut of Printing Technology Darmstadt, in that case we used a LAB Chart with 1700+ color values, which was prepared in Indesign, as far as I remember … XF offers the possibility to compare the achiavable colorspace to specific spot colors. I am proofing with the Epson P9000V Spectro since recently as well, so I will have to check, wether I via the Epson Contone Driver are able to achieve a larger gamut and more accurate color. 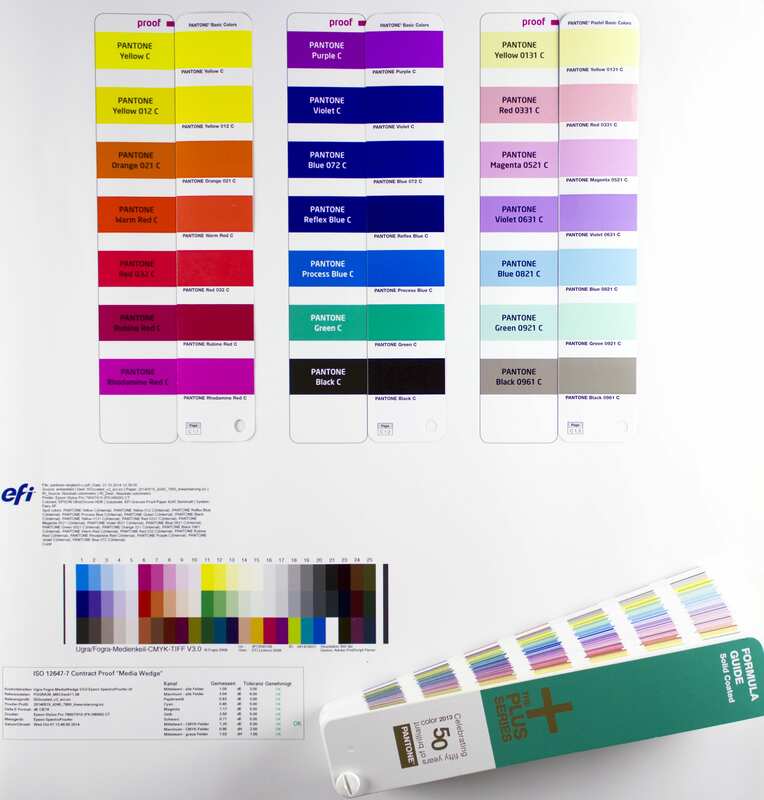 In case of the Pantone / proofing comparison pictures, we were working in InDesign, using the InDesign Pantone Tables – which of course in proofing were replaces by the EFI/Fiery internal Pantone colors in LAB. Without any manipulation, we compared these proofs to PANTONE strips of the actual PANTONE fan. thank you for your answers. So you have built from an InDesign document which was in CMYK with Lab values inside? it might have even been with CMYK values inside. We then created a PDF with CMYK + 6 PANTONE color plates, which we loaded into Fiery Colorproof XF for proofing. 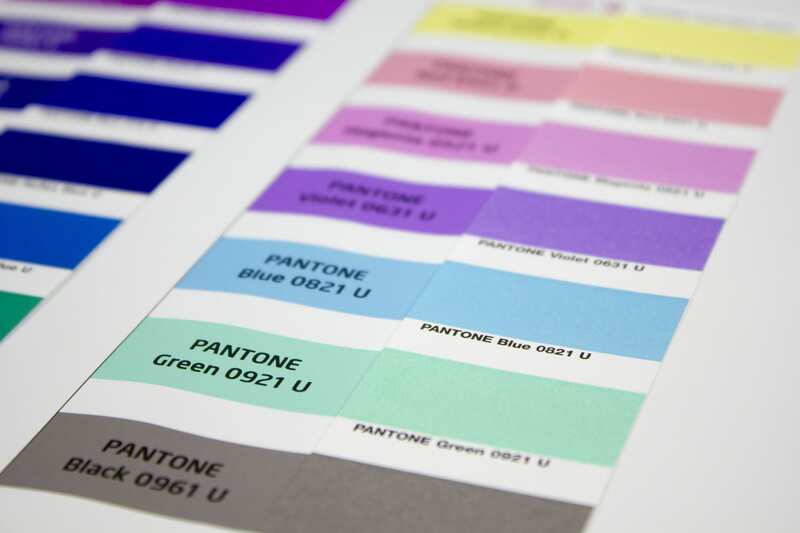 In XF, the Pantone Plates were replaced by the XF internal LAB PANTONE colors. For the fotography, we put original PANTONE color fan pages aside our proofed PANTONE color fields. Left: our proofed color swatches. Right: original PANTON color fan page.